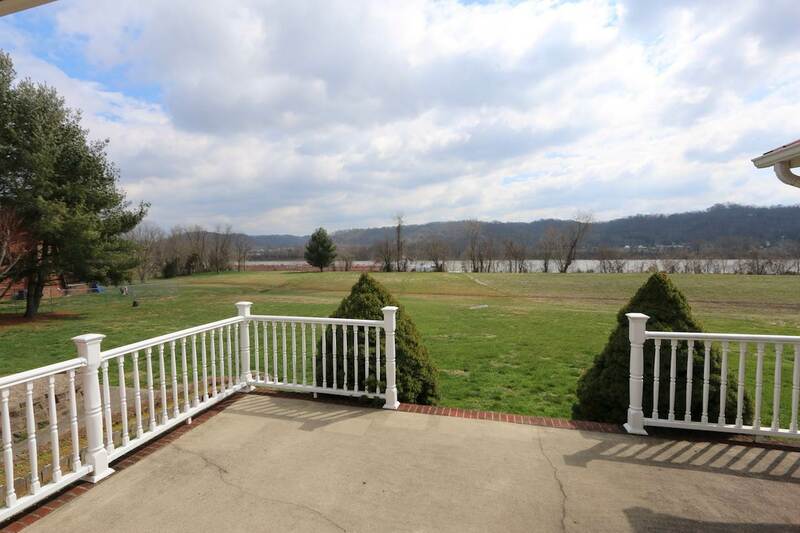 RIVER FRONT! 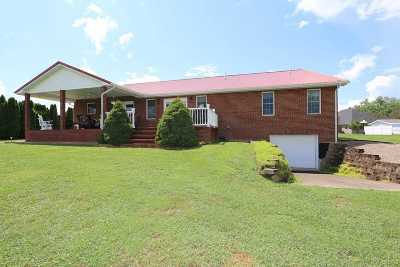 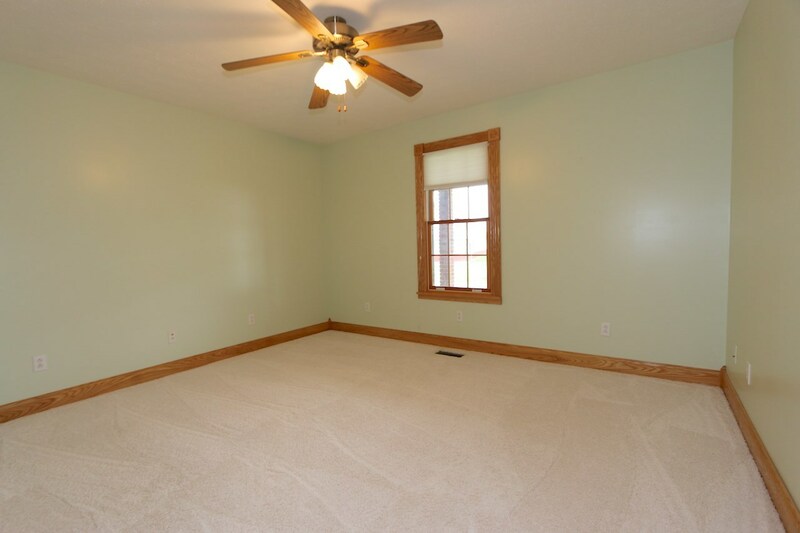 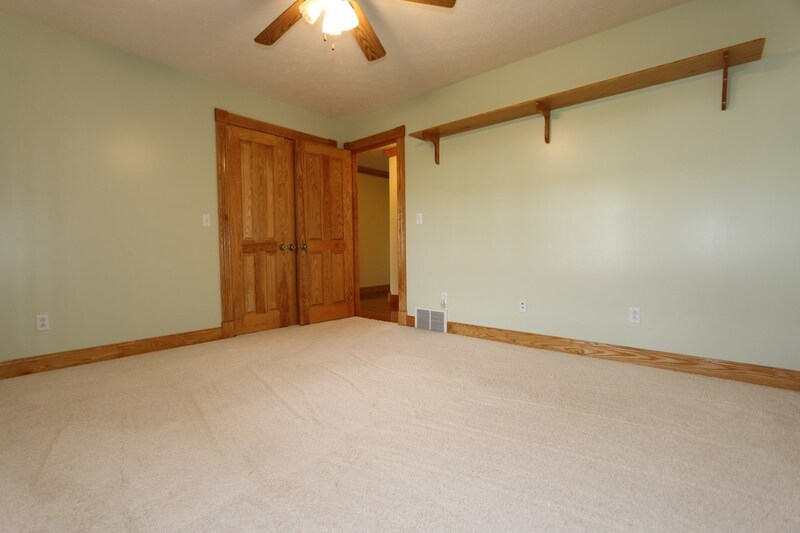 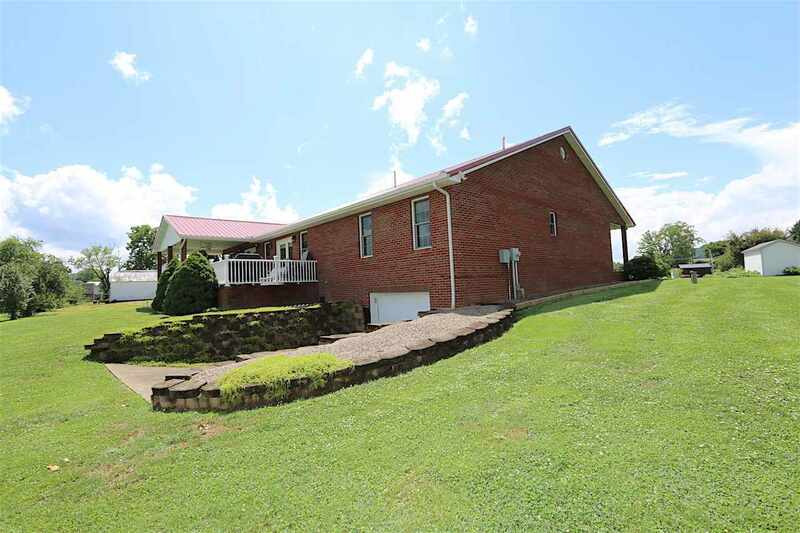 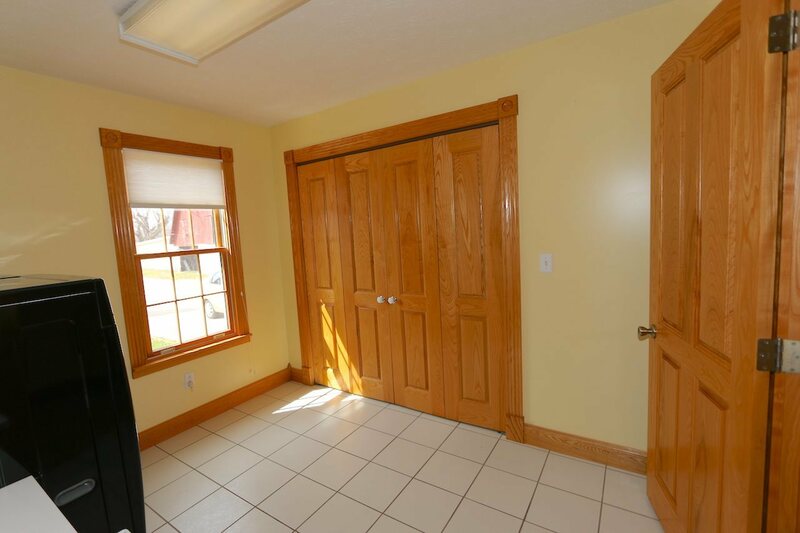 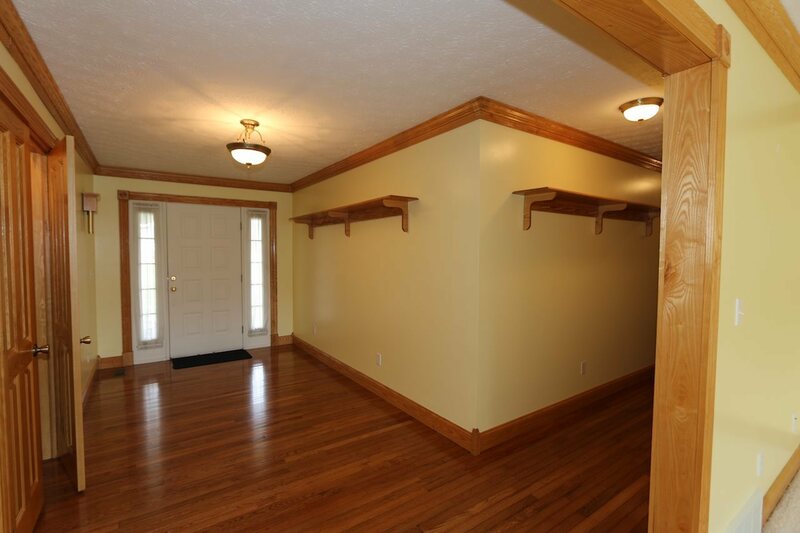 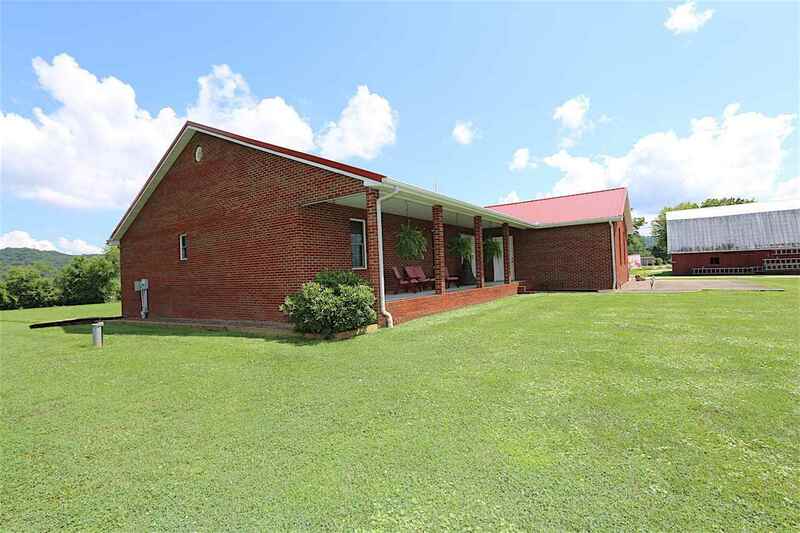 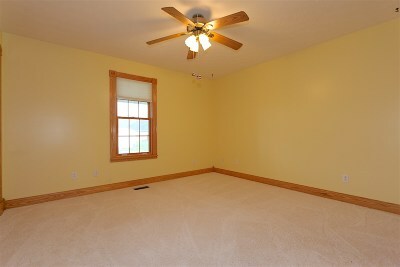 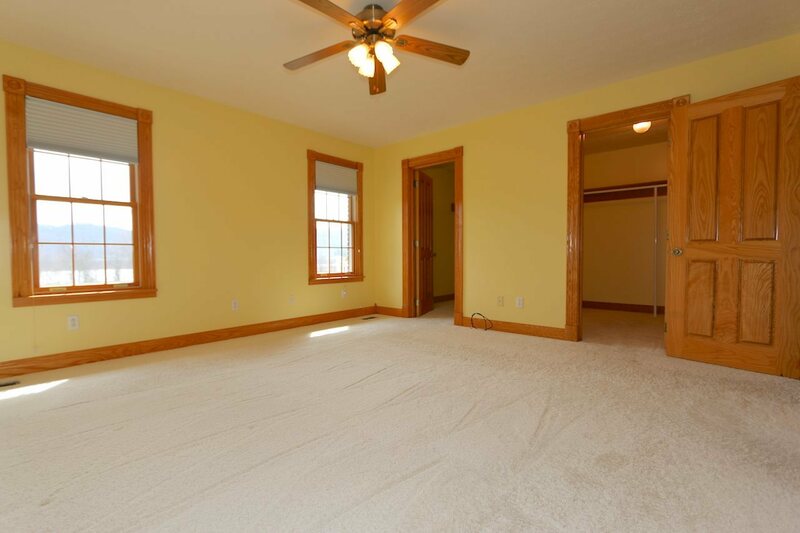 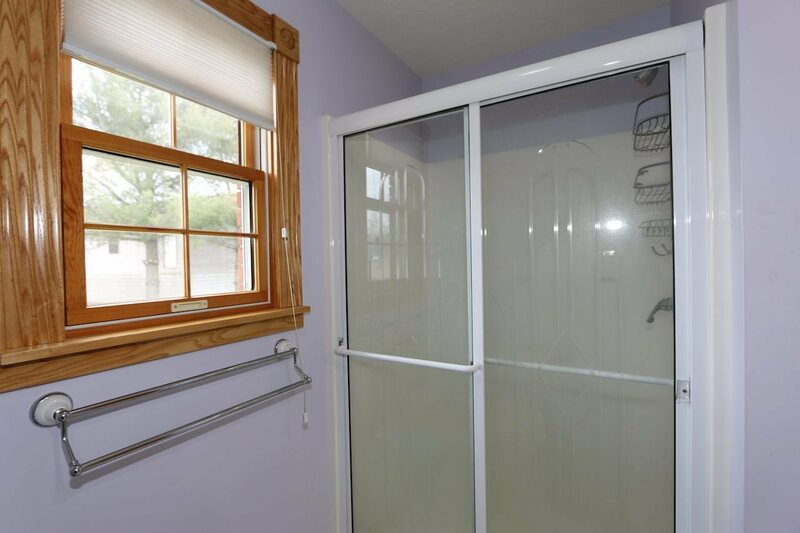 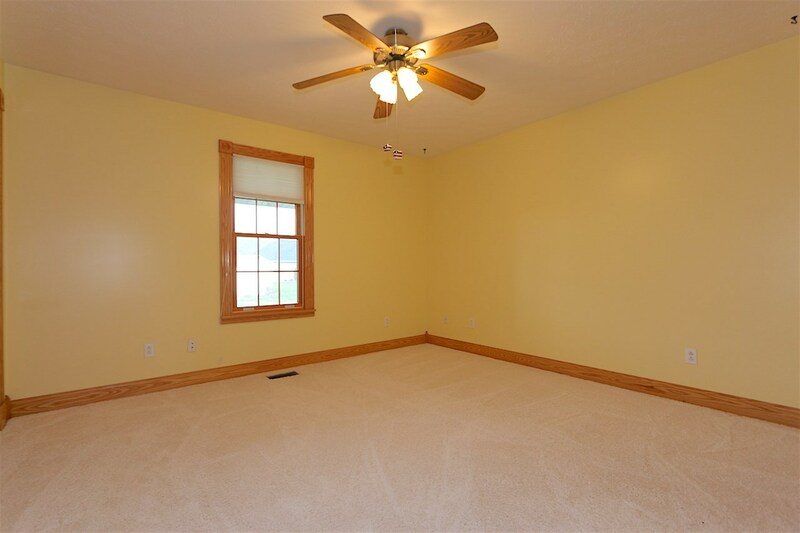 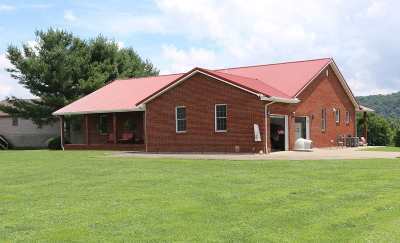 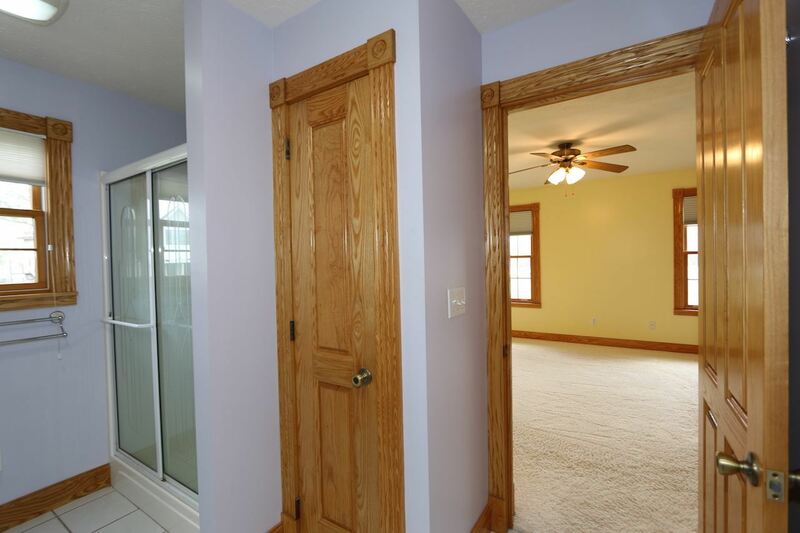 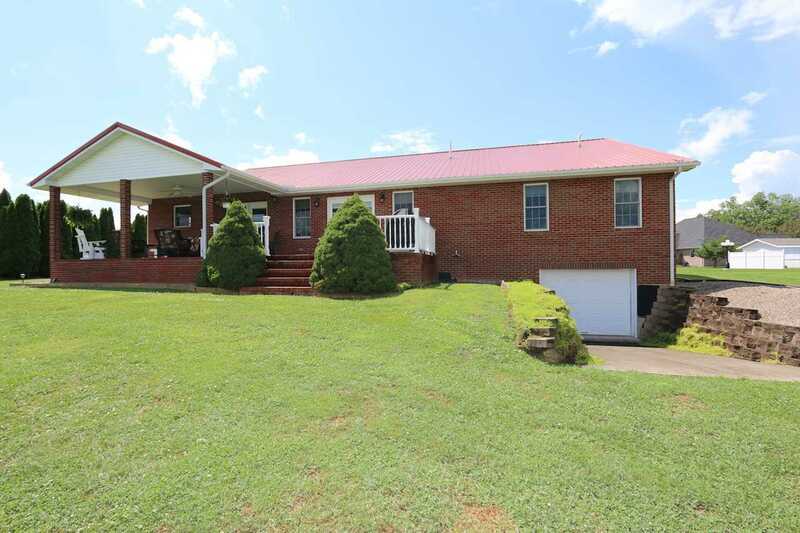 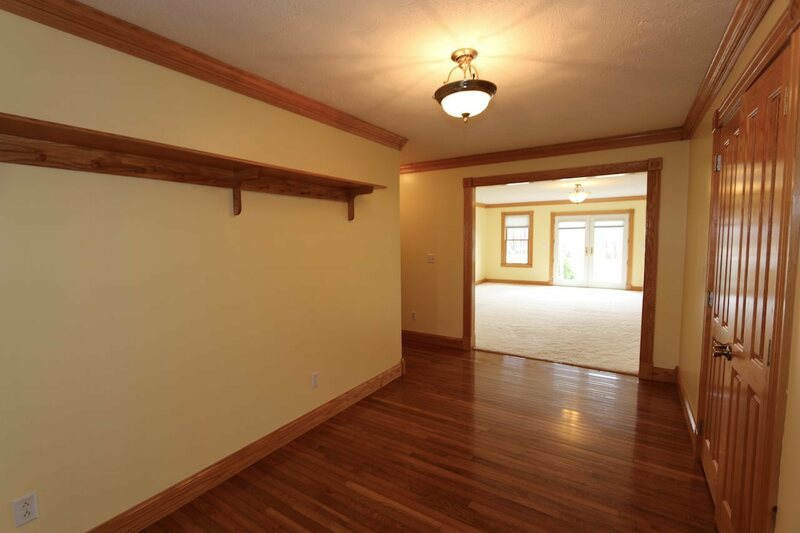 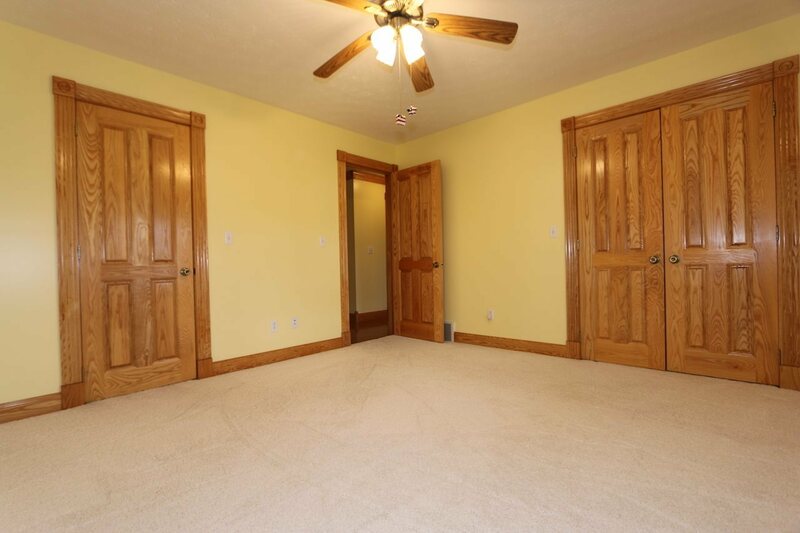 Well maintained all brick home featuring amish woodwork throughout. 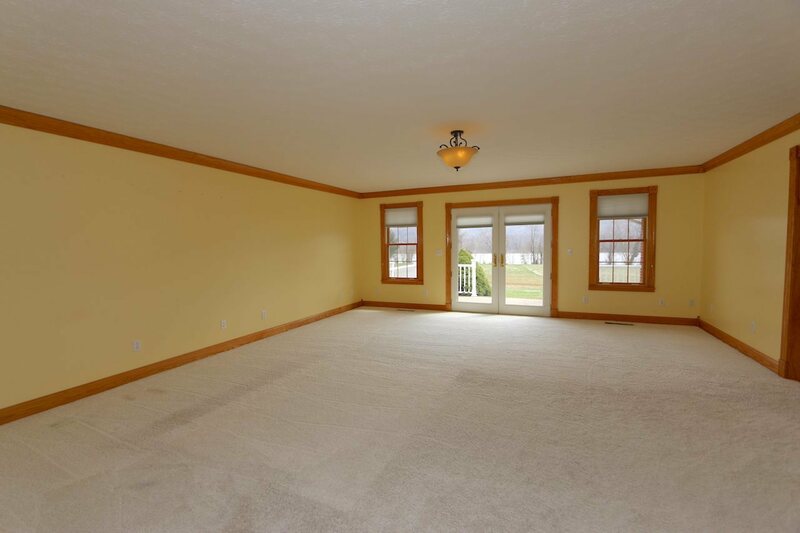 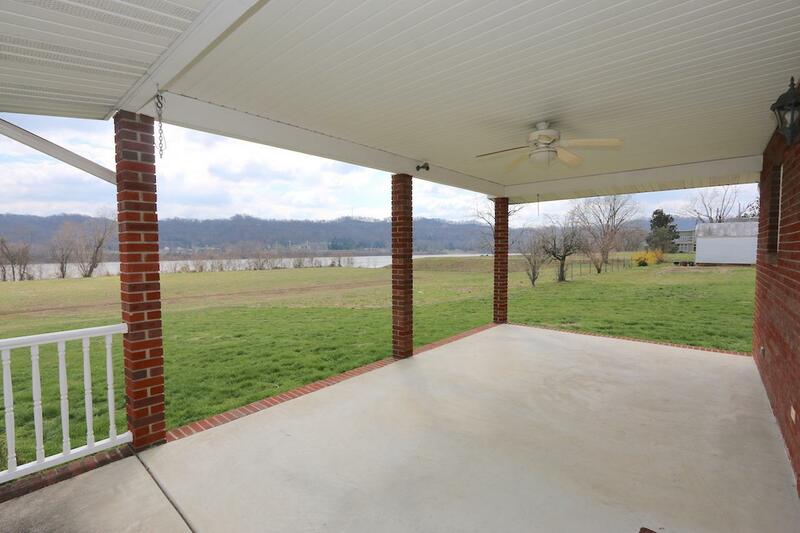 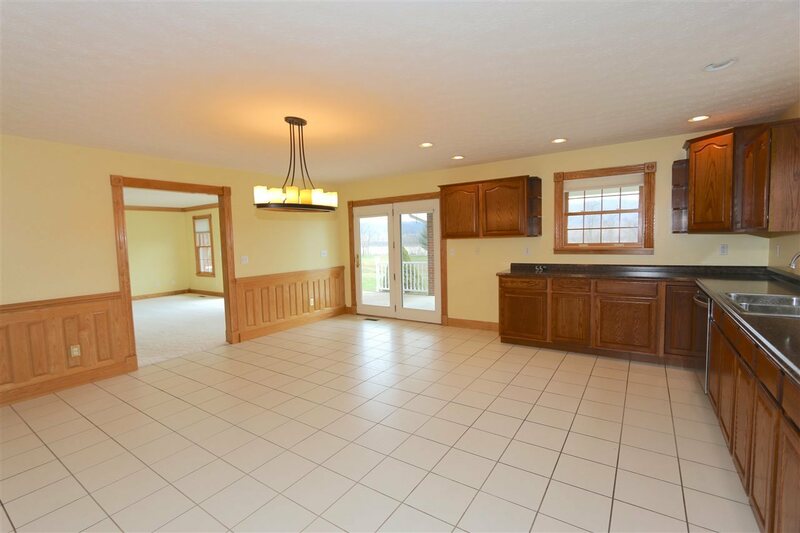 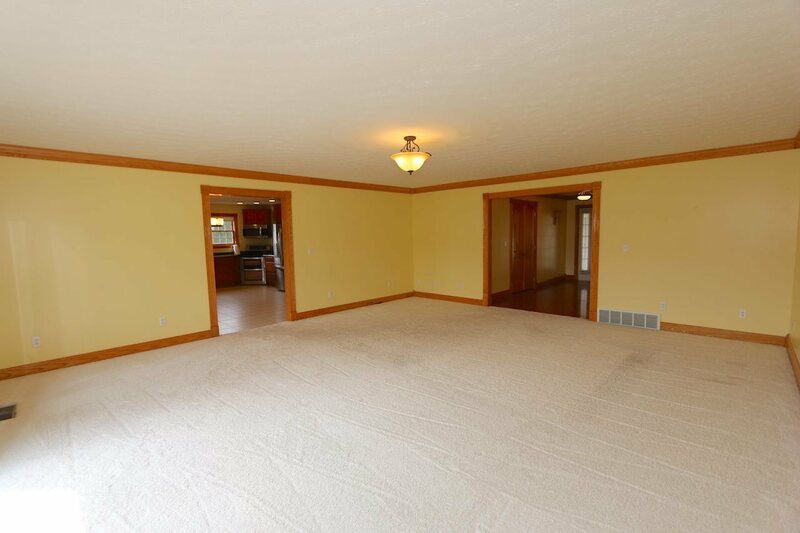 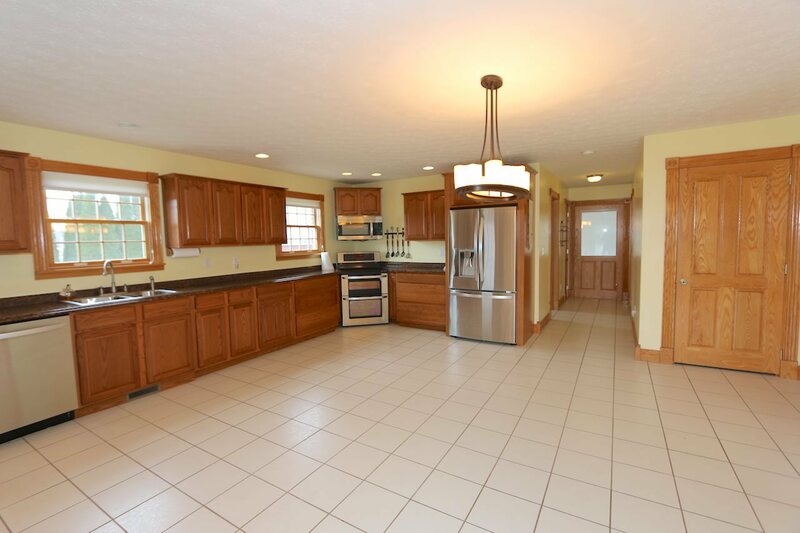 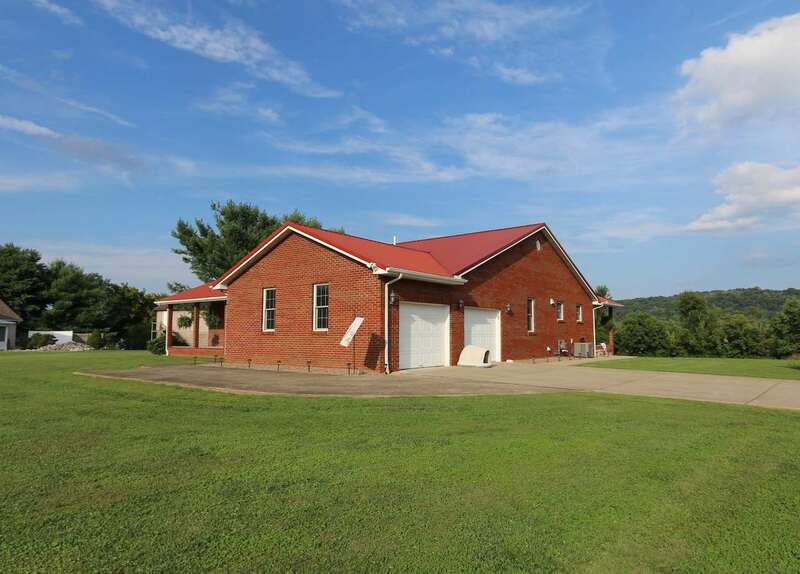 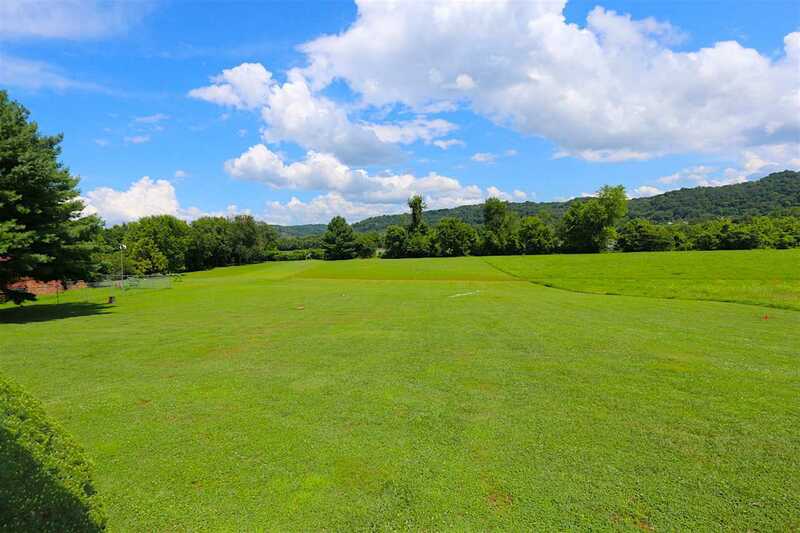 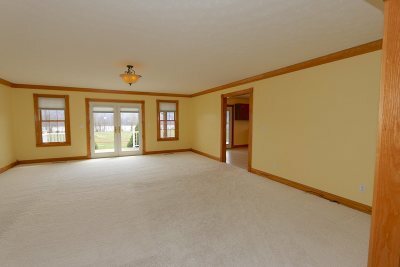 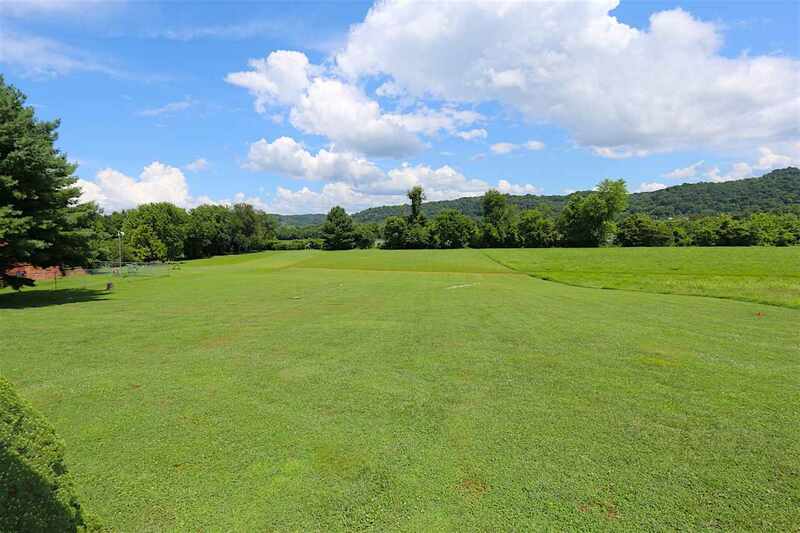 Kitchen overlooks over 1 1/2 acres of land which meets the Ohio River. 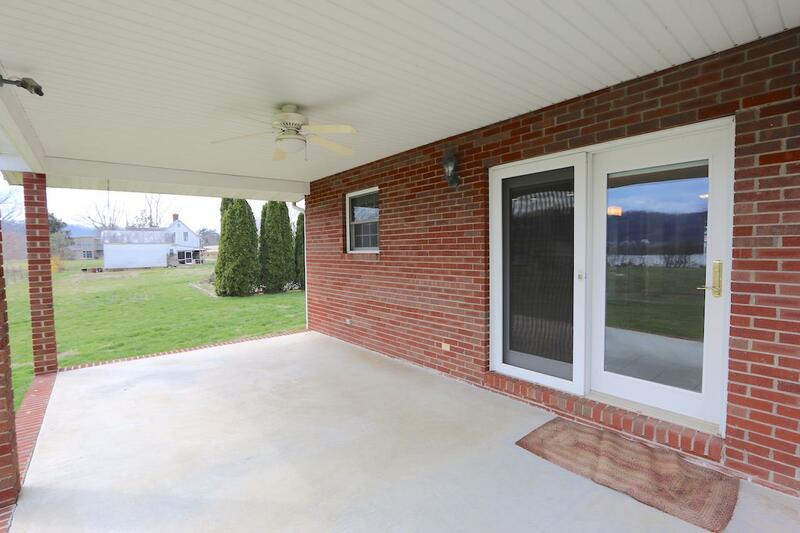 Nice deep porches to enjoy the summer breeze on. 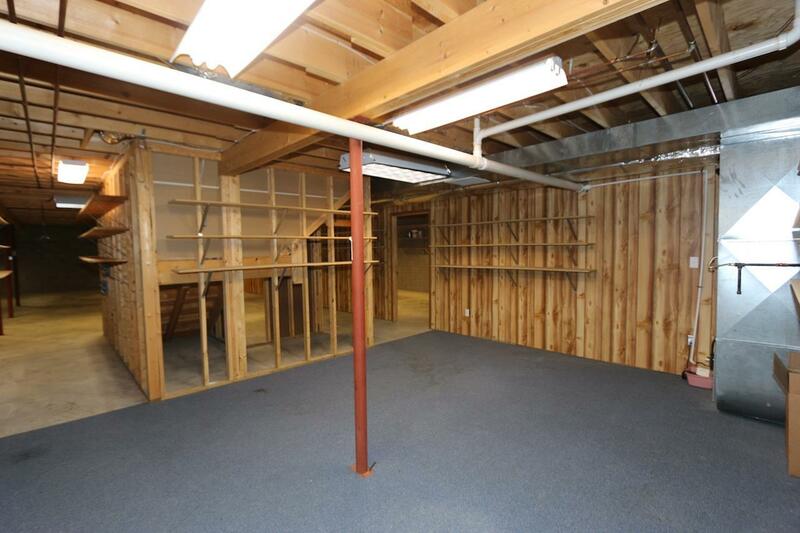 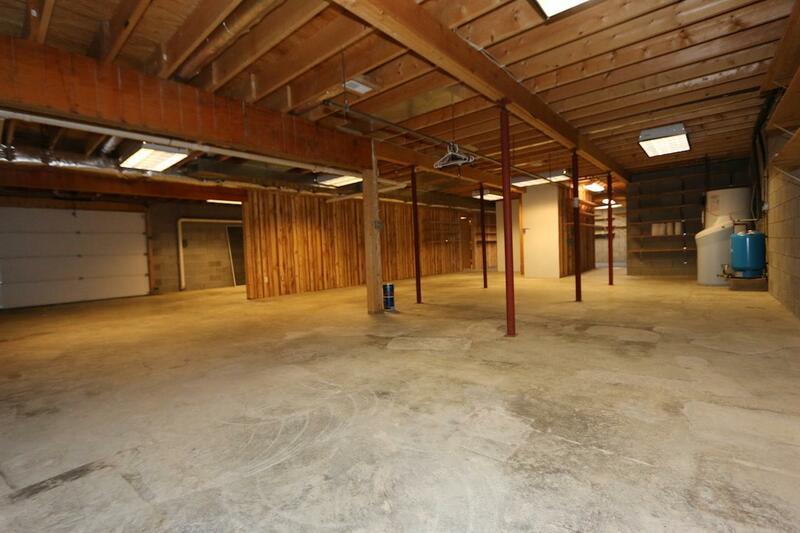 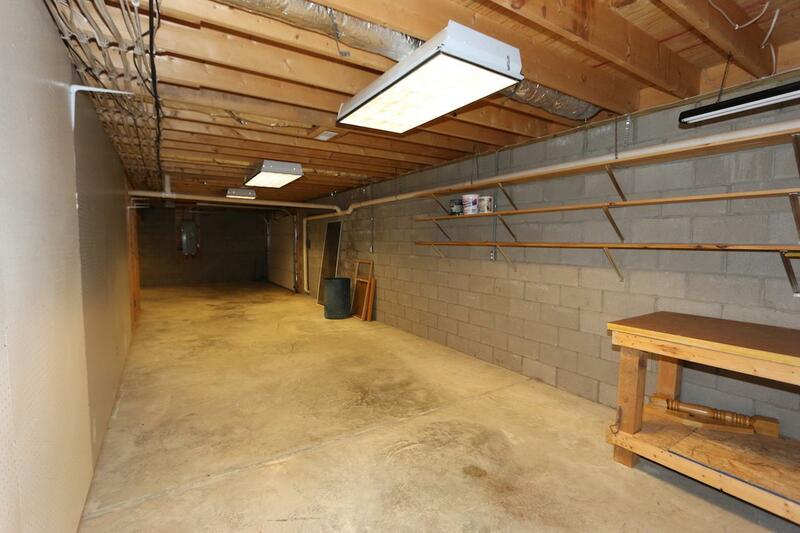 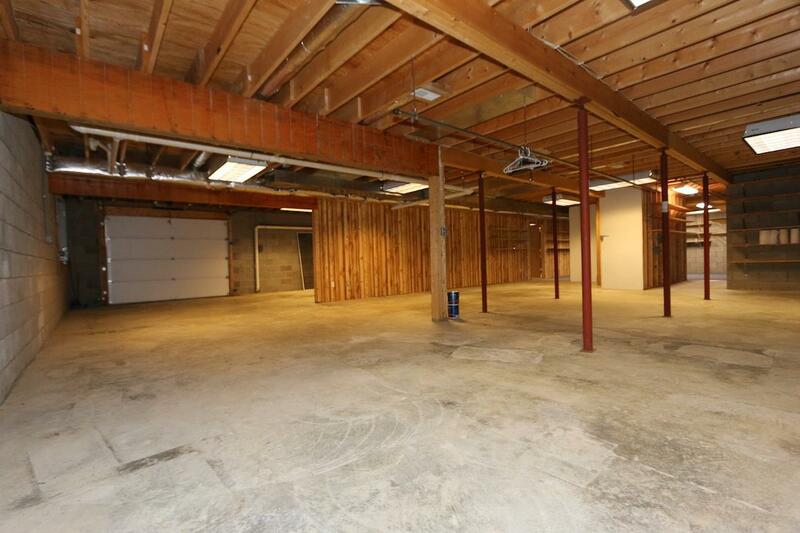 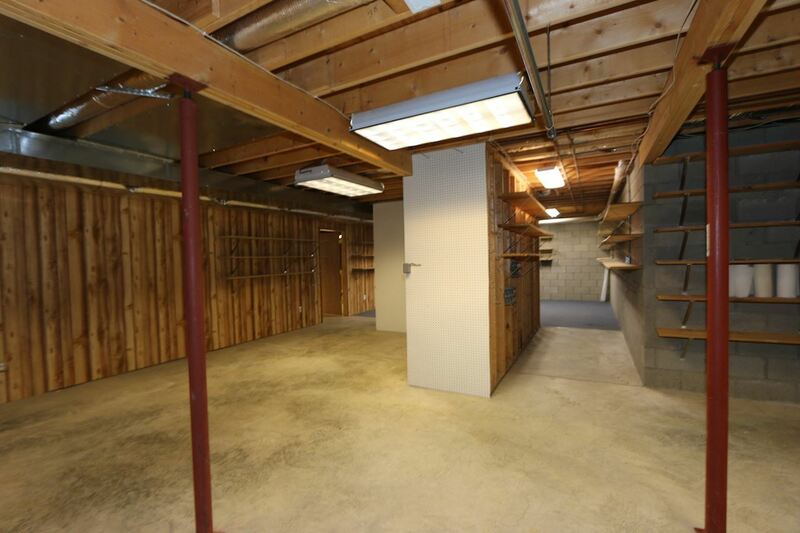 Fully unfinished basement ready for extra possibly living space or workshop area.